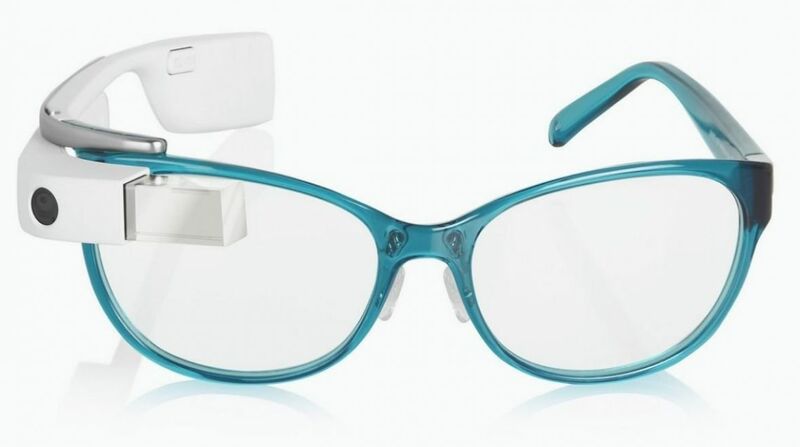 We already knew that Google had teamed up with Luxottica for future smartglasses but now we have official word that version 2 of Google Glass is currently in production. Speaking at a meeting in Milan, Luxottica CEO of Product & Operations, Massimo Vian, said: "In Google, there are some second thoughts on how to interpret version 3. What you saw was version 1. We're now working on version 2, which is in preparation." The quote is all the more intriguing given that a mystery Google device has just landed at the FCC, a "smart Bluetooth Low Energy device" with navigation controls similar to what we saw on the original Glass device. A new sleep mode is mentioned, however, indicating that we could see an extended battery life in Glass 2.0. Vian also confirmed that his company's deal with Intel would see a new product landing early in 2016. Back in December, just days after it was revealed that Intel would be powering the next version of Google Glass, it was reported that the silicon giant had signed a deal with Luxottica to start making fashionable smartglasses. Luxottica is the parent company of a host of sunglass giants including RayBan and Oakley, Chanel and Prada; the company penned a deal with Google to make RayBan branded Google Glass back in April 2014 – an agreement that has yielded precisely zero devices so far.